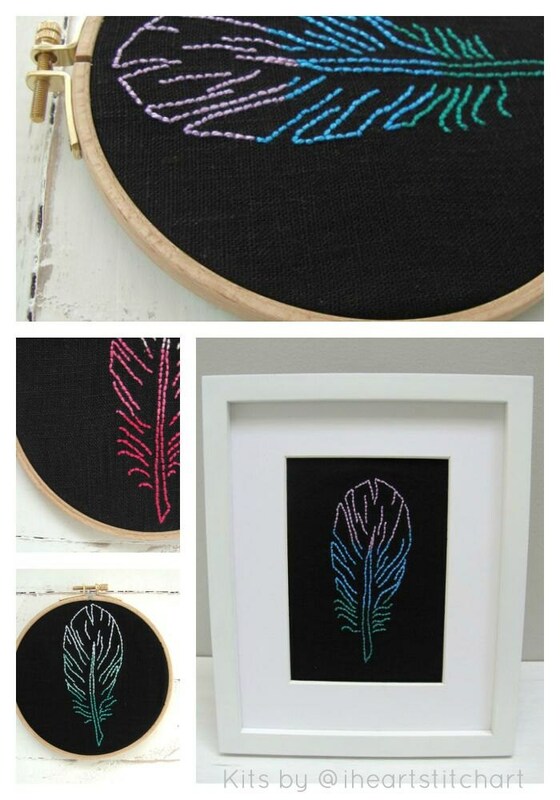 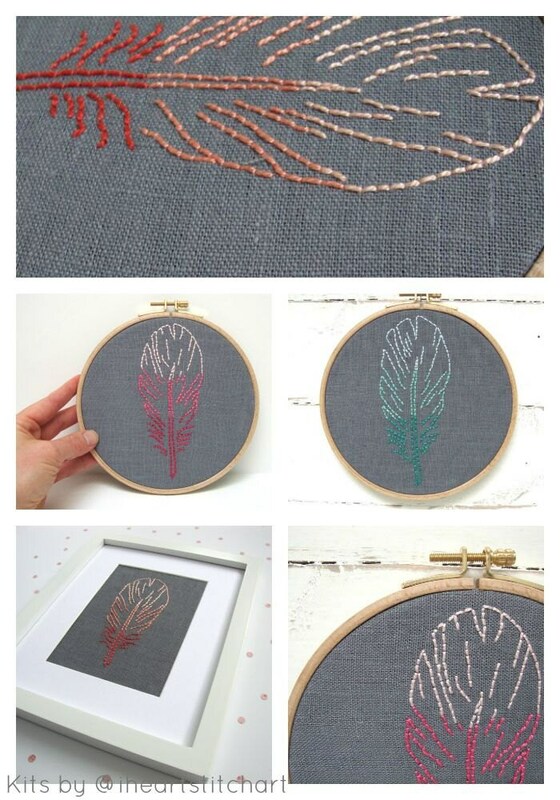 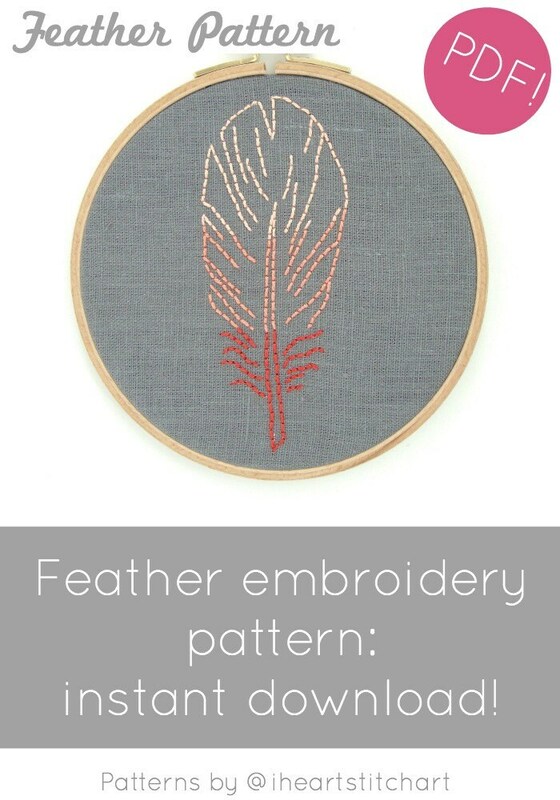 DIY feather embroidery pattern! 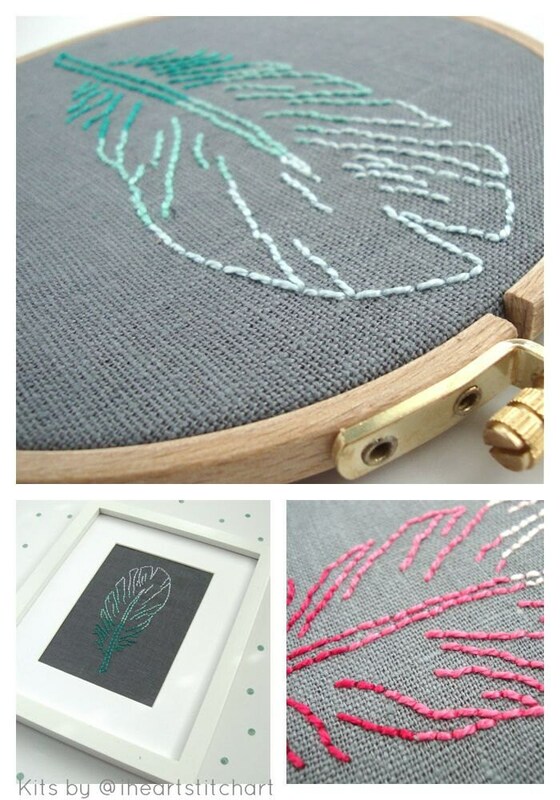 This PDF embroidery pattern is an instant download - for use with modern hand embroidery. 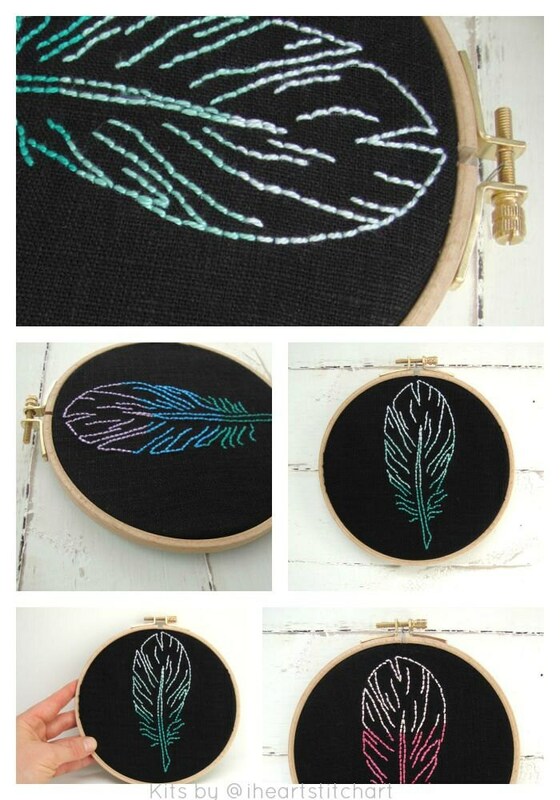 Create your own today!